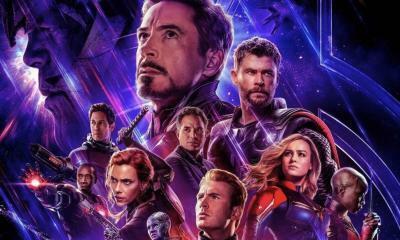 The Marvel Cinematic Universe is finally focusing in on its biggest event yet – the conclusion to their initial Avengers series titled Avengers: Endgame. 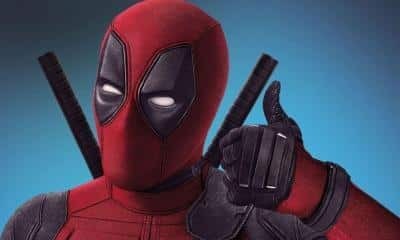 While the movie itself is only three weeks away, Marvel remains tightly-lipped regarding the film’s plot and what fans can expect from its heroes and villains. 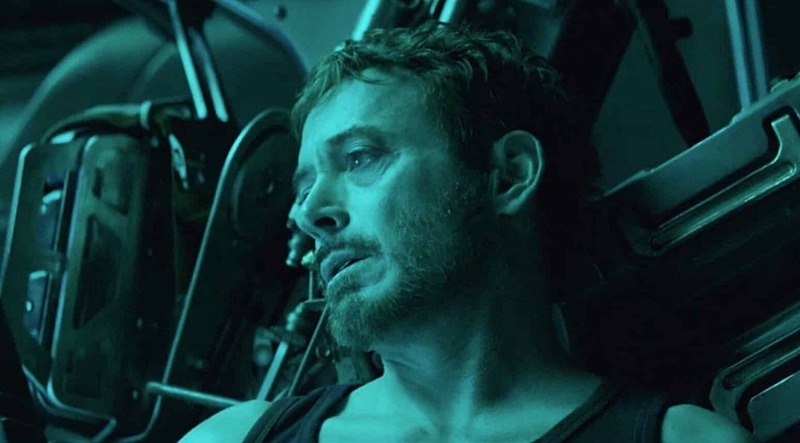 Despite this, a journalist who would prefer to remain anonymous posted a now-removed tweet on Twitter giving details about a rather dark opening sequence for Endgame. Like we said, the tweet was deleted, but we have the details for you below. Obvious potential spoilers follow. It apparently all starts with the usual awesome music choices we’ve come to expect in Marvel films ever since Guardians of the Galaxy started the trend. The song used here is “Dear Mr. Fantasy” from the band traffic, and it accompanies the footage from the trailers where Tony Stark and Nebula are stuck in the abyss of space. The sequence is mostly described as “dark” and “desperate”. It’s also been quoted to have some incredible visual effects used during the scene, and given that it’s the opening of Endgame and should set the mood for the rest of the movie, that makes a lot of sense. The one question that remains is just how these two characters will get out of their predicament. It could give way for another hero to appear and save the two from their ship, or perhaps they salvage their way back to Earth using their own skills. There’s plenty of potential and given how dark and desperate it’s supposed to be, it’ll likely keep audiences on the edge of their seats. How do you feel about Avengers: Endgame’s major opening sequence? Do you think it’ll do a fantastic job at setting the dark yet epic tone for the rest of the film? How do you think Stark and Nebula return back to Earth? Let us know in the comments section down below!